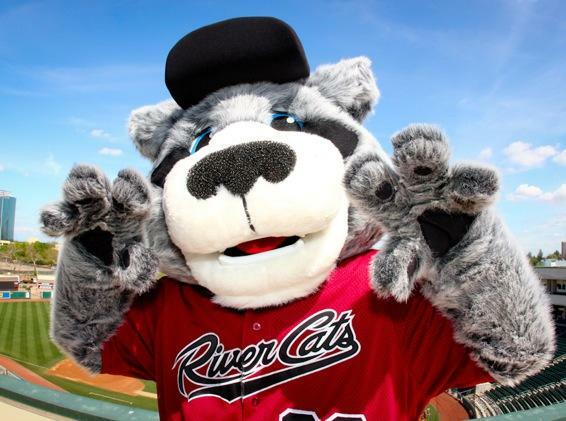 Pocket Little League’s annual Sacramento River Cats Night is Saturday, April 14th. The River Cats will face off against the Tacoma Rainiers at 7:05 p.m. with some proceeds from the event going towards Pocket Little League. Tickets are on sale now at group rate prices! Get close to the action with reserved Senate seats, available for $25, or relax on the Home Run Hill grass for $12 per ticket. Gates open at 5:00 p.m. with a motivational “Chalk Talk” at 5:15 p.m. and the famous pre-game parade on the field starting at 6:10 p.m.! Players should wear their jerseys and hats to represent Pocket Little League in the parade. And don’t forget to stick around for postgame FIREWORKS!